Learn more about Clothing of Class 4. 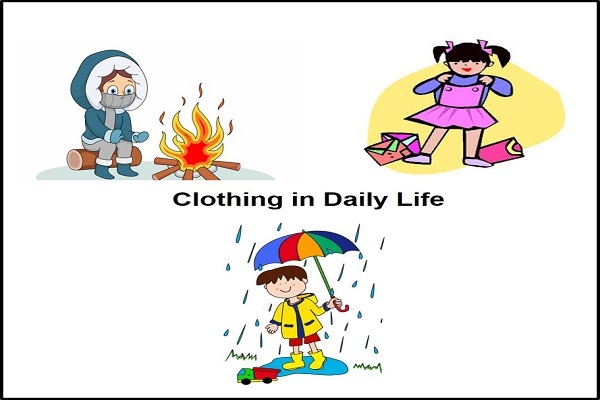 We wear warm clothes in winters to protect ourselves from the cold. We wear cotton clothes in winter to protect ourselves from heat. We protect ourselves from rain by wearing waterproof clothes.